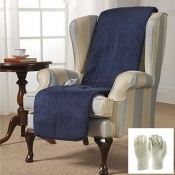 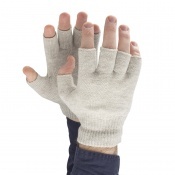 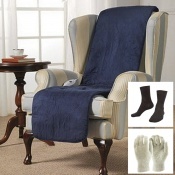 For sufferers of Raynaud's disease, keeping your hands warm and comfortable at all times can be a real challenge. 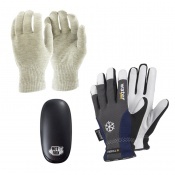 Standard gloves can help, but for real warmth and relief, you need the heat-retaining power of silver on your side. 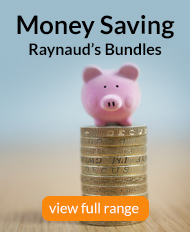 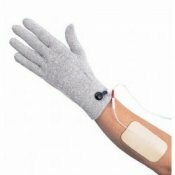 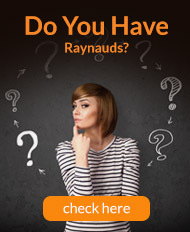 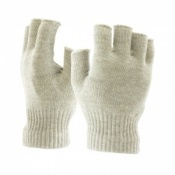 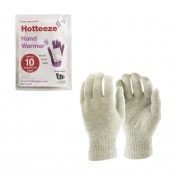 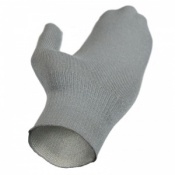 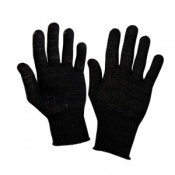 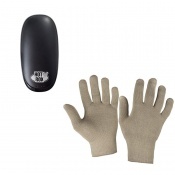 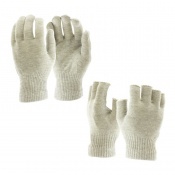 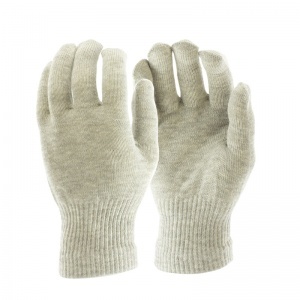 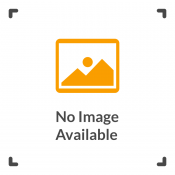 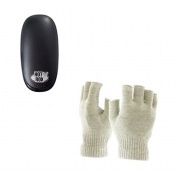 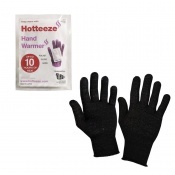 At RaynaudsDisease.com, we stock a wide range of Raynaud's Silver Gloves, helping to keep your heat in your hands for warmth, comfort and dexterity. 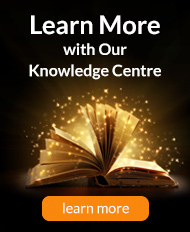 For more information or a recommendation, contact our Customer Care team at 020 7501 1107.